Duo claim the senior titles at Teardrop Lakes as Khahisa Mhlanga and Matt Willis win the U20 races. Kate Avery and Mahamed Mahamed won the senior races in the second fixture of the British Athletics Cross Challenge series at Teardrop Lakes in Milton Keynes on Saturday (November 10). Avery continued her impressive start to the cross country season as she claimed victory in a tightly contested senior women’s race ahead of Jessica Piasecki and Jess Judd. 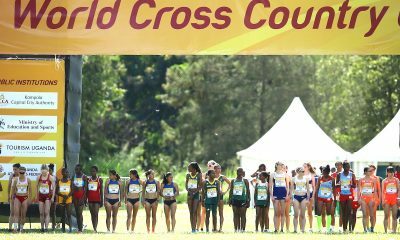 The multiple time European cross country medalist crossed the finish line of the 5650m course in 18:14, five seconds ahead of Stockport Harriers’ Piasecki, who was competing in her first cross country race since 2013. 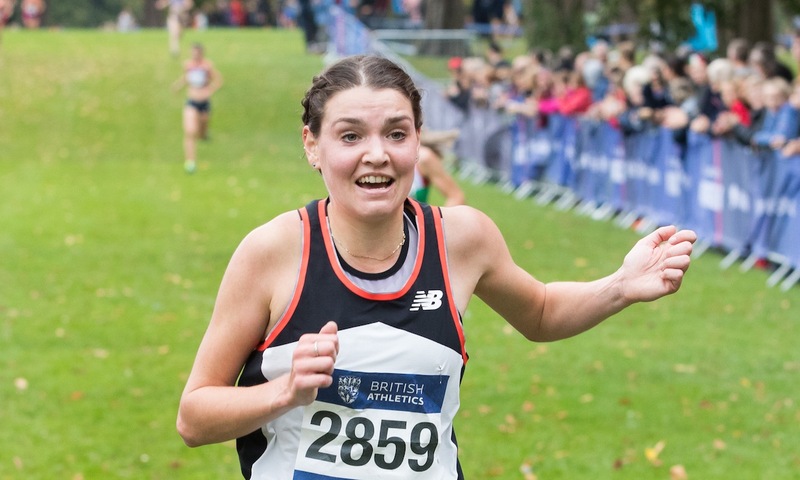 Avery was also the first British athlete at the Cross Challenge series opener in Cardiff last month, and can now confidently look ahead to the GB team trials for the European Championships in Liverpool in two weeks time. “I’m over the moon with that,” said a delighted Avery after her win. “Training has been going much better since the race in Cardiff and I wanted to be really strong and didn’t want it to be a slow pace from the start, so I tried to push it on a bit. 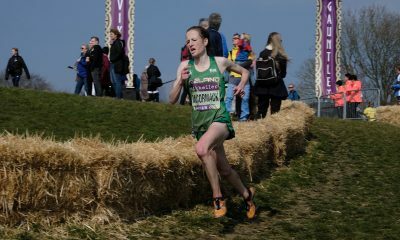 Wycombe Phoenix’s Pippa Woolven finished fourth, Swansea Harriers’ Verity Ockenden fifth, while Lucy Reid completed the top six a week after helping Tonbridge clinch gold at the English Cross Country Relays. 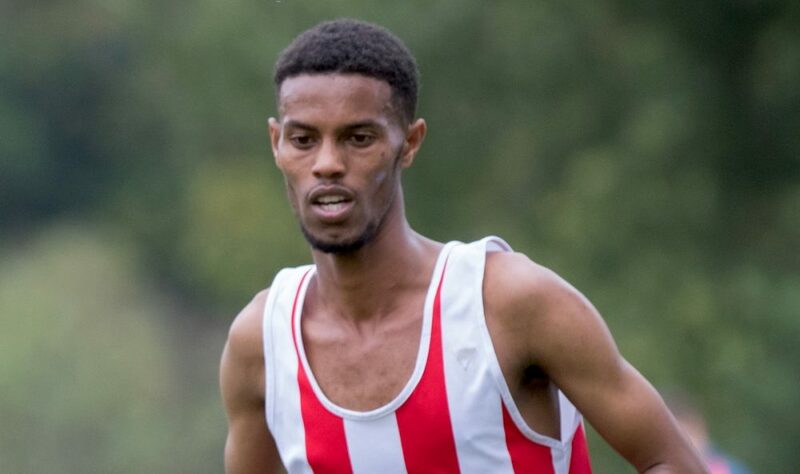 In the senior men’s race, it was a repeat of 12 months ago with Southampton’s Mahamed securing the win in slippery conditions following a torrential downpour. The 21 year-old saw off the challenge of Wells City Harriers’ Oliver Fox as he pulled away in the final 200m to clock 27:22 over the 9150m course. 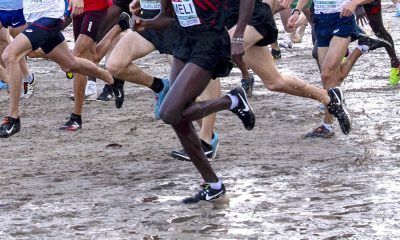 Alex Teuten made sure Southampton had two athletes in the top three, with Ipswich Harriers’ John Millar and English National cross country champion Adam Hickey completing the top five. Matt Willis won the men’s under-20 honours in his first race of the season. The Wrexham AAC athlete, who was the first placed British athlete at the European Cross Country Championships last December, crossed the finish line in 16:50 ahead of Southampton’s Zak Mahamed. Ilkley Harriers’ Euan Brennan was third, while Ealing Southall & Middlesex’s Mohamed Ali was fourth overall and first under-17. After finishing as the runner-up in Cardiff, Khahisa Mhlanga returned to the top of the podium with a commanding win in the women’s under-20 race. Finishing second and also first under-17 was Charlotte Alexander of Herne Hill Harriers ahead of Camberley & District’s Charlotte Dannatt. 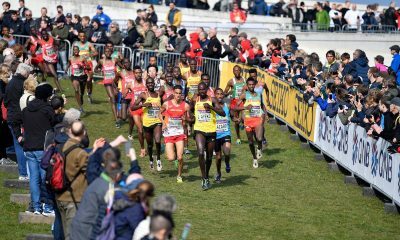 Next up for the UK’s best cross country runners is the third fixture of the Cross Challenge series, which incorporates the GB team trials for the European Cross Country Championships, at Sefton Park in Liverpool on November 24.